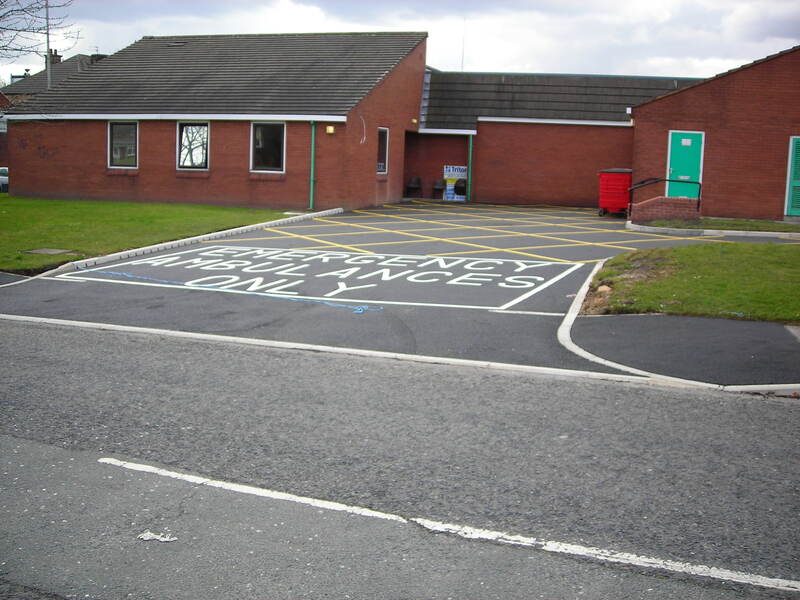 The works were split over 2 sites, Bramley and Wakefield and comprised of the construction of emergency ambulance launch pads. These included all associated groundworks required for the construction of the pads along with creating a direct access from the paramedic’s common room to the pads. 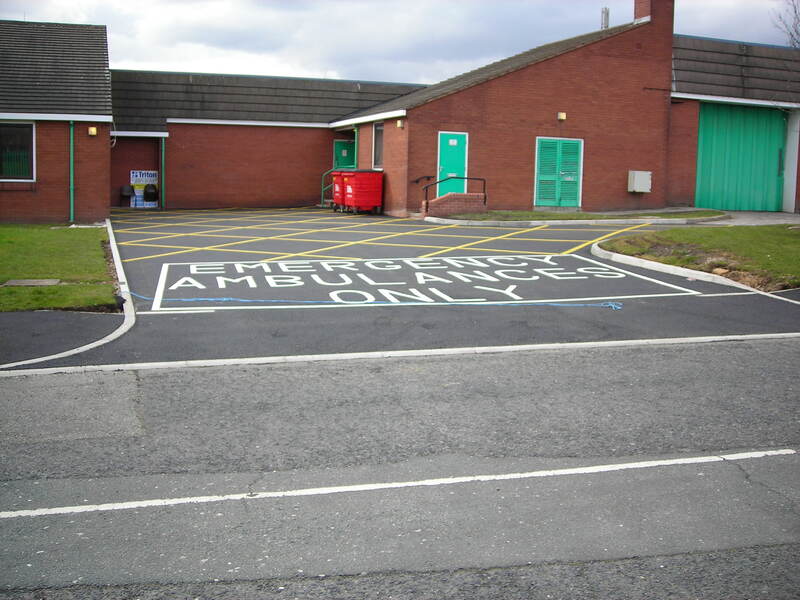 The existing ambulance stations and all associated services needed to be kept operational at all times, therefore careful planning and close co-ordination were required at all times.